Medicaid Reform Project, focusing on individuals who are not engaged with a primary care provider. Using best practices and collaboration, working to reduce teen pregnancy in five years by 30%. Community based organizations, government, community stakeholders and businesses, design healthy corner stores project, providing refrigeration and education to store owners and a healthy behaviors curricula and food demonstrations for block clubs and community groups. Started in 2009, addressing food desert in the Delavan Grider community in Buffalo, NY with a seasonal market that offers food demonstrations, wellness & fitness activities as well as community events. 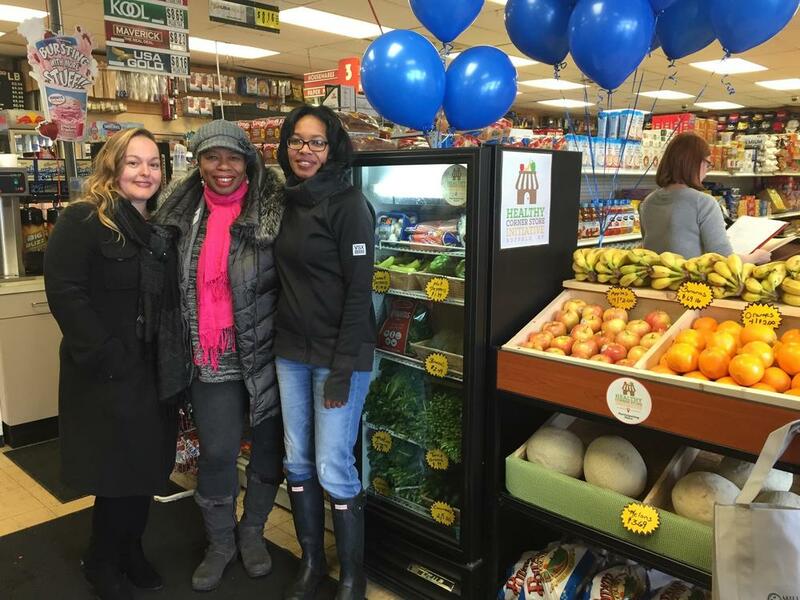 Addressing population health in Buffalo, NY through food access, wellness and education.